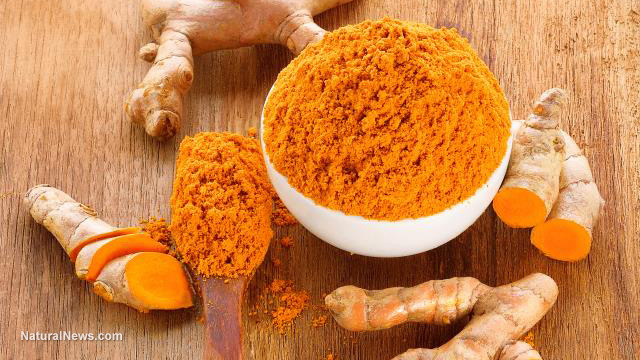 Just when you think you’ve heard everything curcumin can do for your health, the superstar compound found in turmeric pulls another trick out of its sleeve. Reducing inflammation and fighting cancer and depression are impressive feats on their own, but they’re only part of the story. Researchers have now shown that curcumin can help treat spinal cord injuries – and it does so even better than drugs and surgery. It’s an exciting development for people who are suffering from spinal cord injury, many of whom face risky treatment that may or may not make a difference. 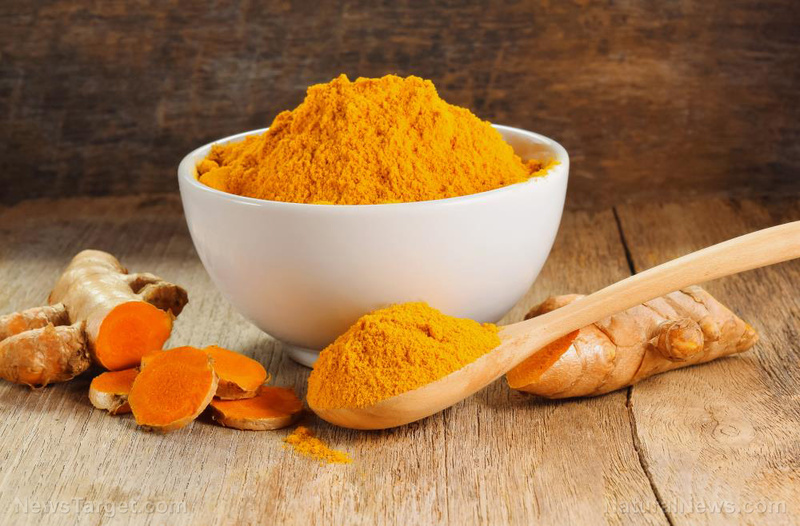 Although curcumin’s anti-inflammatory power is well-documented, the new study, which was published in Neurology Research International, is the first systematic review of the available data on how the compound can impact spinal cord injuries. The researchers found that in all studies comparing the two, curcumin outperformed corticosteroids every time. 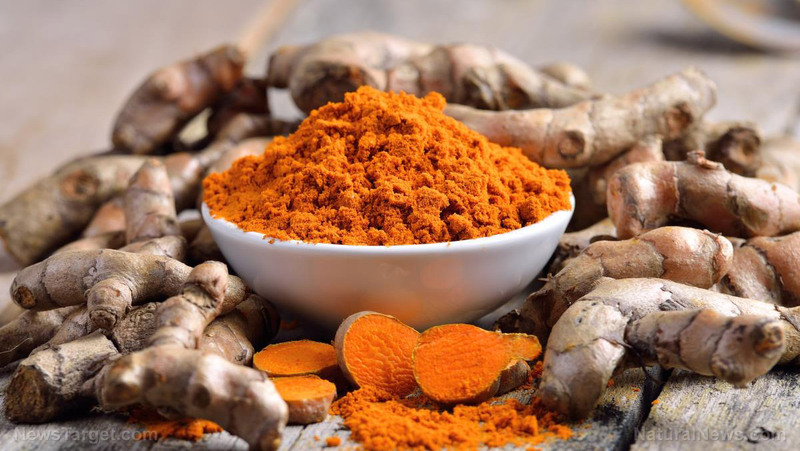 Curcumin’s positive effects in this regard are being attributed to the fact that dysregulated or overexpressed inflammation is the main driver of tissue damage. When someone has a spinal cord injury, it’s believed that primary and secondary inflammatory processes are at play. The primary injury follows the physical impact and damages some axons, and this triggers a slew of other inflammatory events that lead to the loss of axons and sensorimotor losses. 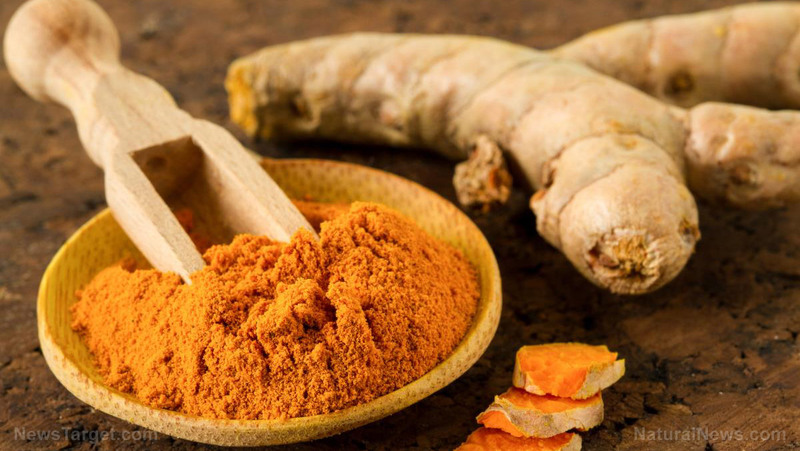 Curcumin is believed to help fight both primary and secondary inflammation, providing a very thorough and efficient approach to spinal cord injury. However, much like its multi-pronged approach to fighting cancer, it can help spinal cord injuries in several other ways. For example, it is known to stimulate the body’s regenerative stem cells, which scientists have recently learned exist within the spinal cord and have the power to regenerate damaged tissue. It can also stimulate the regeneration of damaged neurological tissue using neural stem cells. Finally, it stimulates the proliferation of the neural progenitor cells capable of healing the spinal cord. 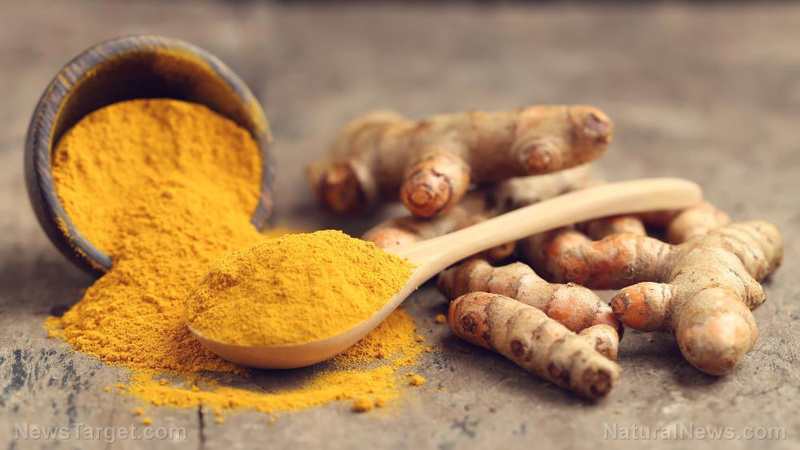 A different study carried out by researchers from the University of California, Los Angeles (UCLA) found that a diet enriched with turmeric and DHA, an omega-3 fatty acid, helps rats with damaged spinal cords preserve their ability to walk. This indicates that these supplements can help to repair nerve cells and allow people to maintain neurological function after suffering degenerative damage to the neck. The researchers in that study pointed out that surgery might be able to prevent further injury and relieve pressure, but it can’t actually repair the damage incurred by cells and nerve fibers. 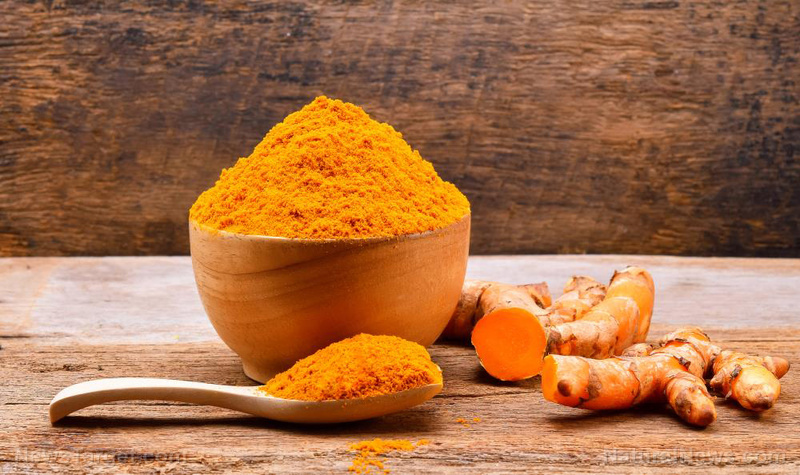 The animals on the curcumin-and-DHA diet had marker levels linked to cell membrane damage, cellular communication and neural repair that were equivalent to a control, showing that repair did indeed take place. 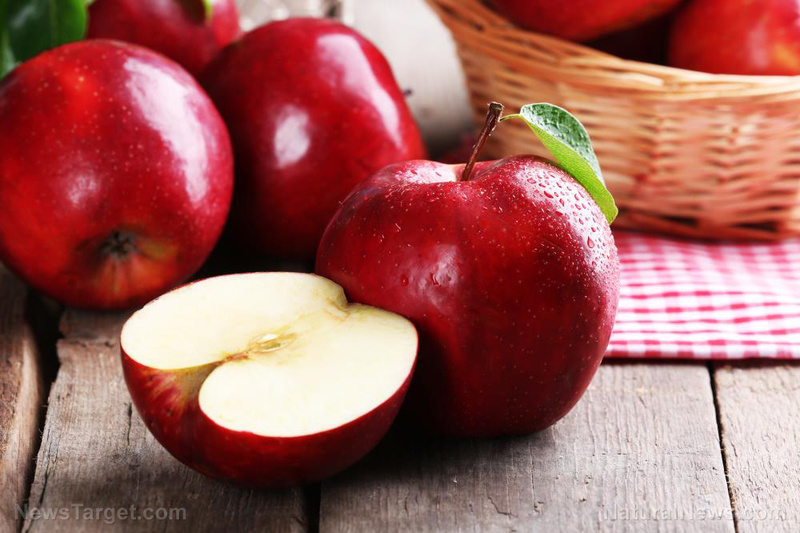 This study highlights the important role diet can play in healing the body and protecting it. Various studies over the year have demonstrated that curcumin is as effective as 14 different drugs. 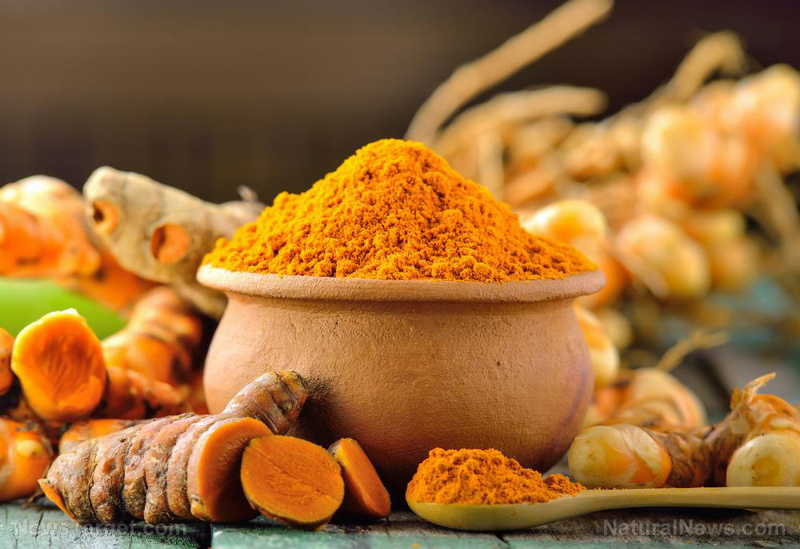 The subject of more than 12,000 published and peer-reviewed studies, curcumin has more than 800 potential uses in treating and preventing disease, and it’s a list that somehow continues to grow as further studies are carried out. 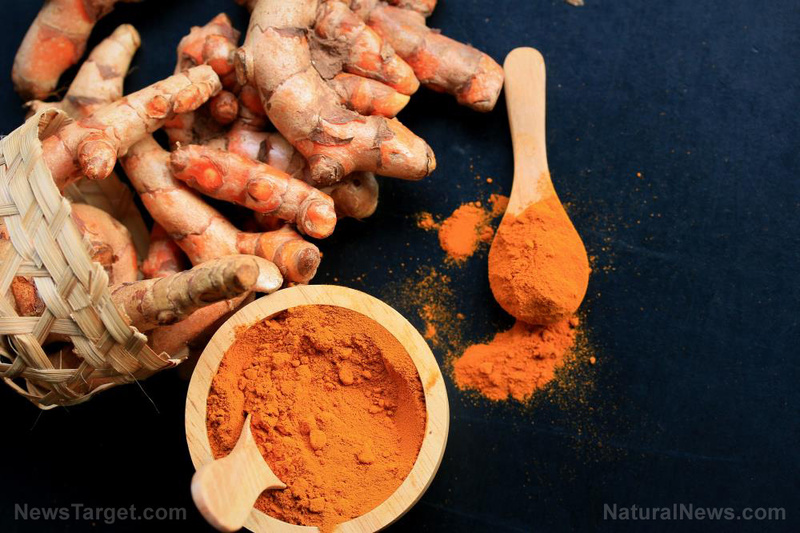 Will we ever see the day when natural treatments like curcumin are the preferred course of action over medications like corticosteroids and surgery for spinal cord injury? 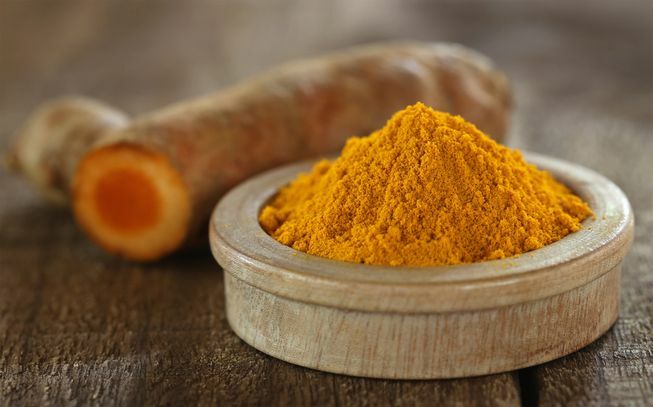 Unfortunately, because natural substances like turmeric aren’t patentable, it’s hard to find anyone willing to provide the necessary funding for clinical trial research to gain approval as there isn’t much potential when it comes to return on investment. However, there is nothing stopping people from using it as a complementary therapy. 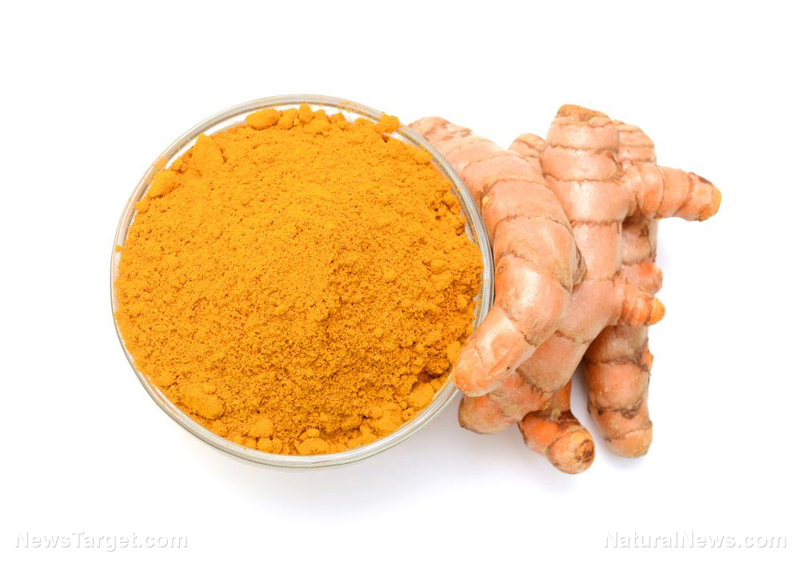 In fact, curcumin benefits health in so many ways that many people now take turmeric supplements daily. 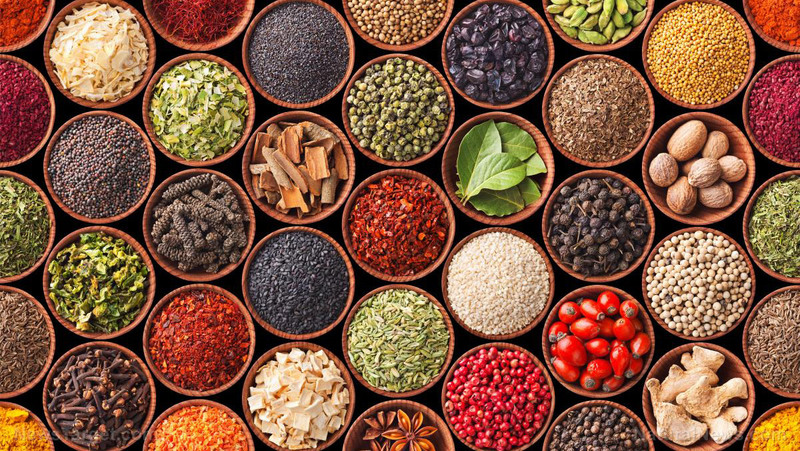 What will we learn that this wonder spice can do for us next?